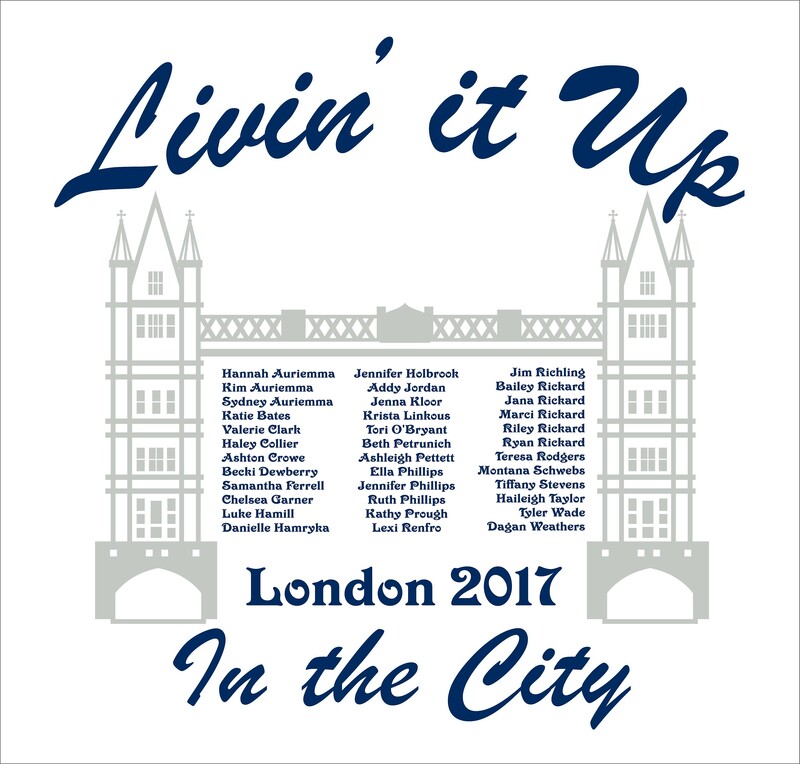 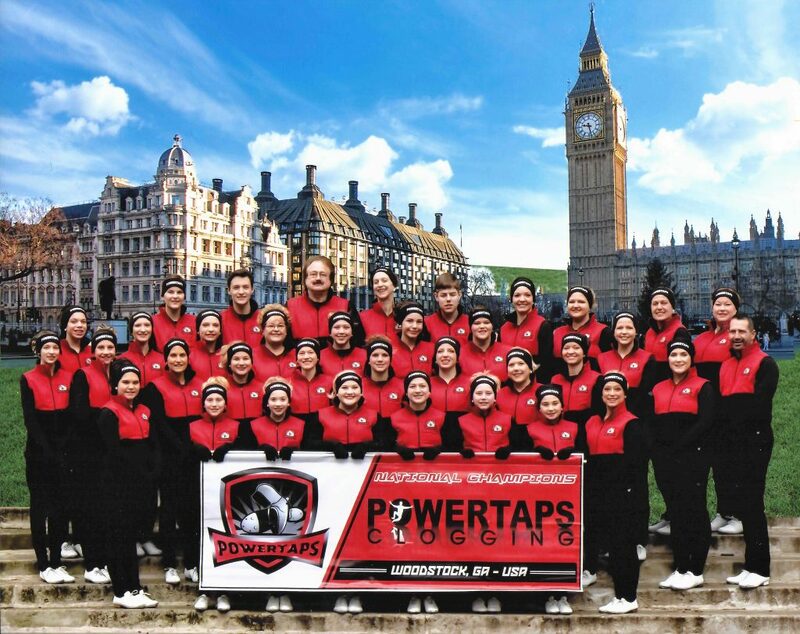 PowerTaps traveled to London, England to perform in the 2017 London New Year’s Day parade. 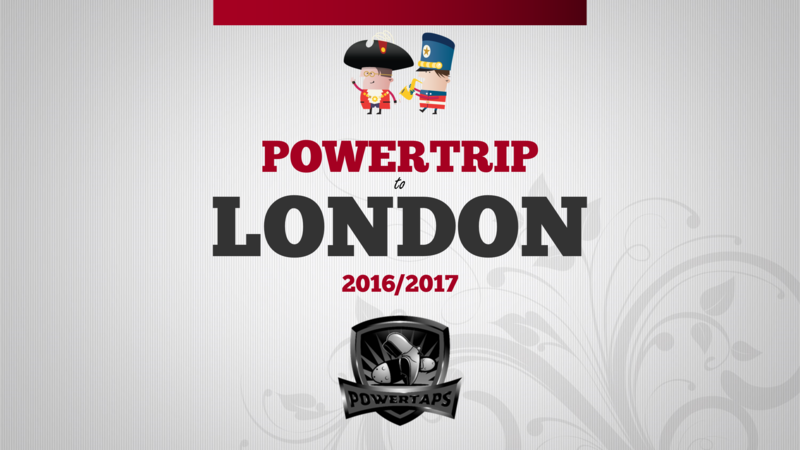 The team was recruited and invited in October 2014 for this once in a lifetime trip and performance opportunity. 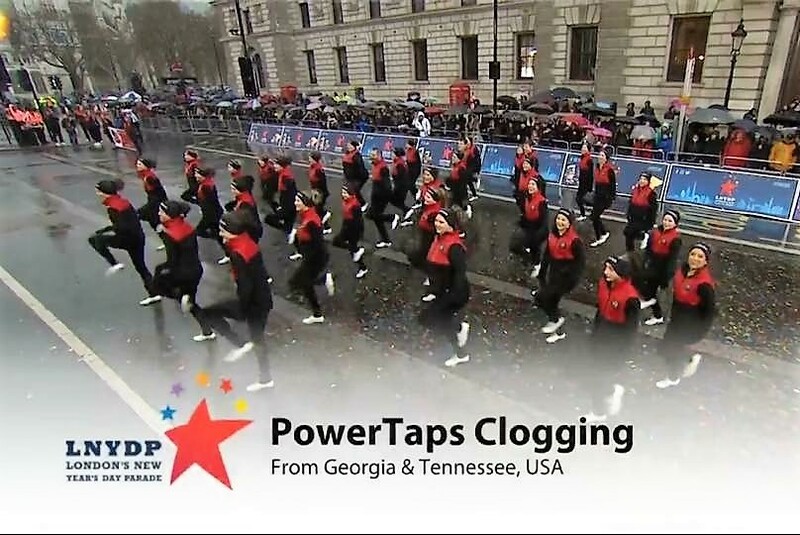 Thirty-six of our dancers made clogging and the U.S. proud on January 1, 2017 showcasing our special talent to the largest parade audience in the world! 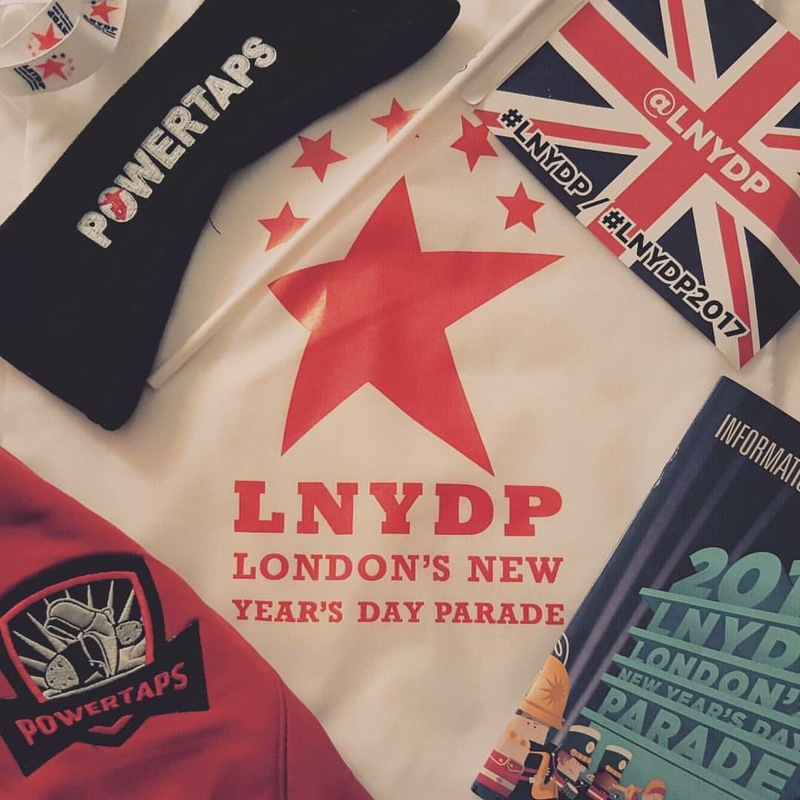 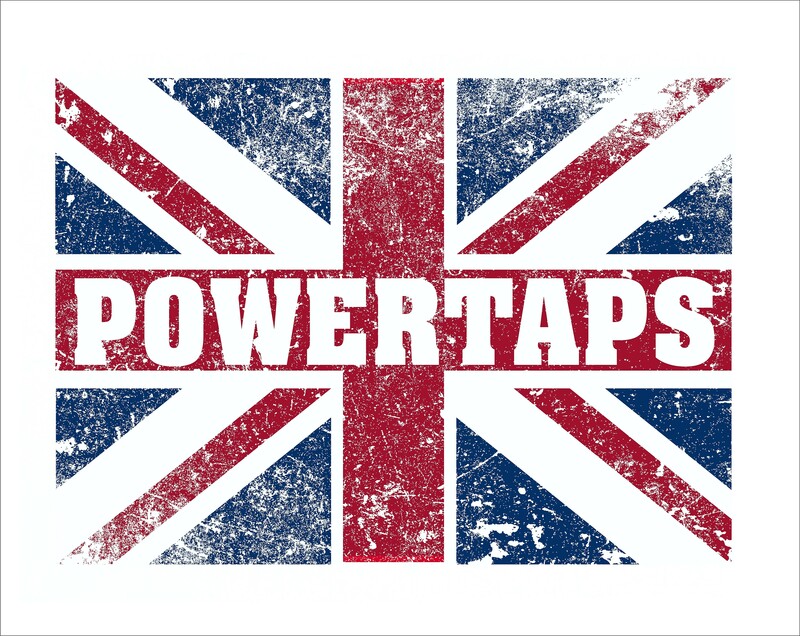 PowerTaps was also invited to be one of three groups to entertain at the LNYDP Media Day in the famous Trafalgar Square on December 30, 2016, and then again for the V.I.P. 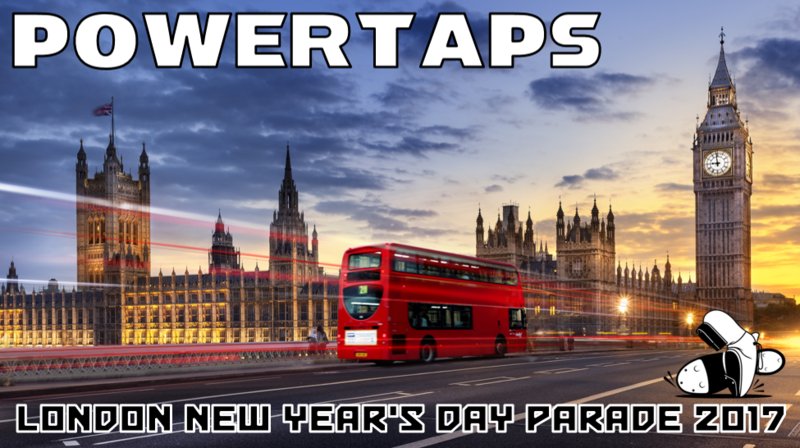 Banquet the evening of New Year’s Day.